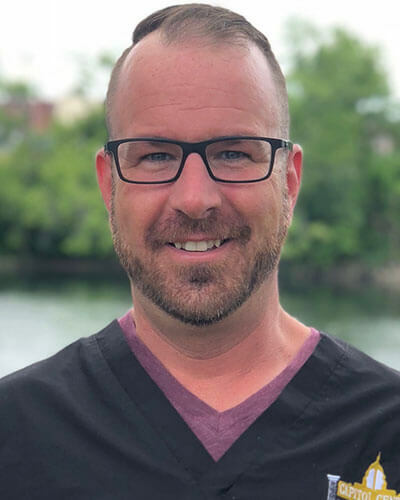 Ryan has been with Dr. Rosato since November 2017. Prior to joining our practice, Ryan worked as a Surgical Technologist in the operating room. He currently resides in Manchester, NH with his wife and 3 children. In his spare time he enjoys spending time with family, golfing and the outdoors.